Privatisation of Millennium & Copthorne Hotels to be RNAV-accretive, if the deal goes through. Our revised RNAV will be S$15.90 per share. Post-acquisition, M&C will make up 27% of CDL’s total GAV. 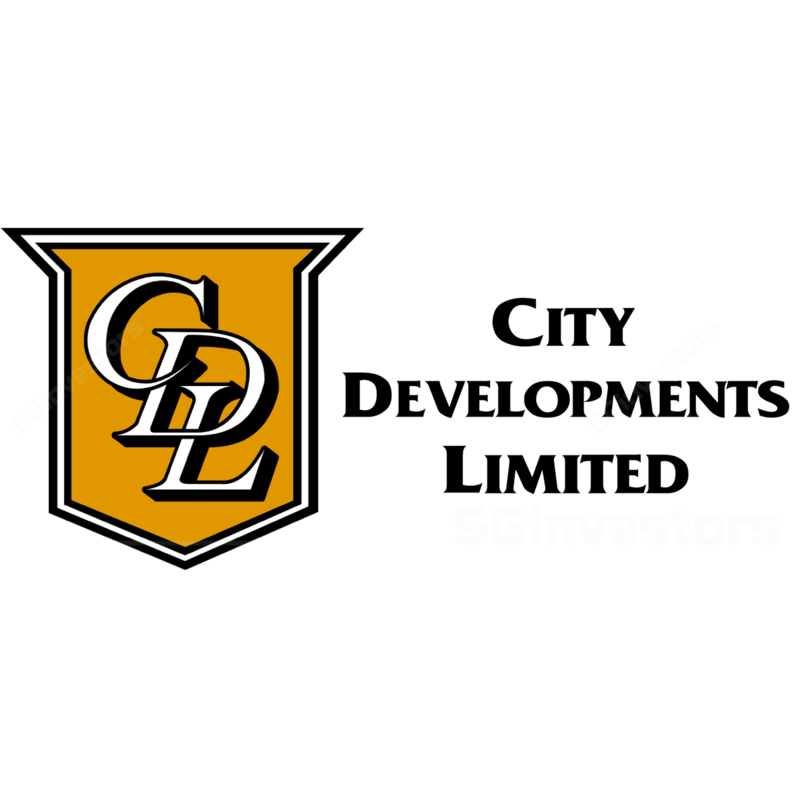 Offer price, despite a 24% premium to last close price, offers attractive value for City Developments (CDL) as it is pegged at 0.7x P/BV. And the hotels are valued at cost in the books. Potential selling price for a new project on Amber Park en bloc site suggests a 38% upside from current market prices in the vicinity. City Developments (CDL) announced the potential offer for the remaining shares of Millennium & Copthorne Hotels (M&C) which it doesn’t own. CDL current owns about 65% of M&C and the offer price of 553 pence a share pegs the offer valuation to 0.7x P/BV, close to the average of 0.74x P/BV that M&C has traded at since post-GFC. In a separate announcement one week ago, CDL (through an 80% owned JV) announced the en bloc acquisition of Amber Park, a 200-unit freehold condominium in Katong, for S$906.7mn. The sale price reflects a land rate of S$1,515 psf, based on the current plot ratio of 2.8. CDL plans to redevelop the project into a luxury condominium with close to 800 units. Offer price for M&C at 0.7x P/BV still at a discount to peer valuation. We note that the offer price is close to the average post-GFC P/BV valuation of 0.74 for M&C. However, the offer price also represents a discount to the average valuation of 0.98x P/BV for M&C’s locally listed peers who are hotel operators with similar asset-heavy balance sheets and most self-owned hotels. Post full consolidation at book value, M&C makes up 27% of CDL’s total Gross Asset Value (GAV). Assuming the current offer price is successful, post-consolidation of M&C accounts, RNAV gets adjusted upwards to S$15.90 (from S$14.24). Our target price will improve to S$13.51 from S$12.10 assuming the same 15% discount to RNAV post full consolidation. We assumed utilisation of full cash in the balance sheet for acquisition. Low valuation of M&C, cheap GBP/SGD, improving hospitality outlook likely reasons for offer. Apart from the cheap valuation of M&C stated above, the c.9% drop in GBP/SGD since Brexit, and improving global hospitality RevPAR could be likely reasons for the offer. Longer term unlocking of value in M&C balance sheet still depends on monetization plans. Markets tend to discount asset-heavy hotel operators because of the heavy capital expenditure and slower ability to scale. CDL has stated it has no intention to sell or repurpose any of M&C’s hotels in London or New York. We note that previous monetization strategies by the Group included the restructuring of Singapore hospitality assets by M&C via the IPO of CDLHT. Potential selling price for new project on Amber Park site represents a 38% increase from current prices in the vicinity. CDL’s stated plan to develop close to 800 units on the current Amber Park site suggests an average unit size of 747 sq. ft. Transactions for similar sized freehold units in surrounding projects are done at closer to S$1,800/psf. Assuming breakeven costs of c.S$2,100 for CDL, and factoring in profit margins in the teens, potential launch price could be in the S$2,500 region. This represents a bullish 38% increase from current transacted prices in the vicinity. A more prominent beneficiary of this bullish land tender could be UOL Group (UOL SP, Accumulate, TP S8.93), who bought an Amber Road site (360m away from the CDL’s Amber Park site) in January this year. UOL’s land cost was c.40% lower at S$1,063/psf. Post-acquisition of M&C, we arrive at an upward-adjusted RNAV of S$15.90, with Target Price correspondingly increased to S$13.50. For now, pending closure of the deal, we maintain ACCUMULATE with a Target Price of S$12.10. We continue to favour CDL for its large Singapore development exposure of un-launched and available for sale inventory to capture the potential upswing in SG property prices. Post consolidation, SG residential makes up c.31% of adjusted GAV. Including properties in other sectors, SG exposure stands at c.56% of adjusted GAV.